In the healthcare business, cleanliness and hygiene is a top priority. 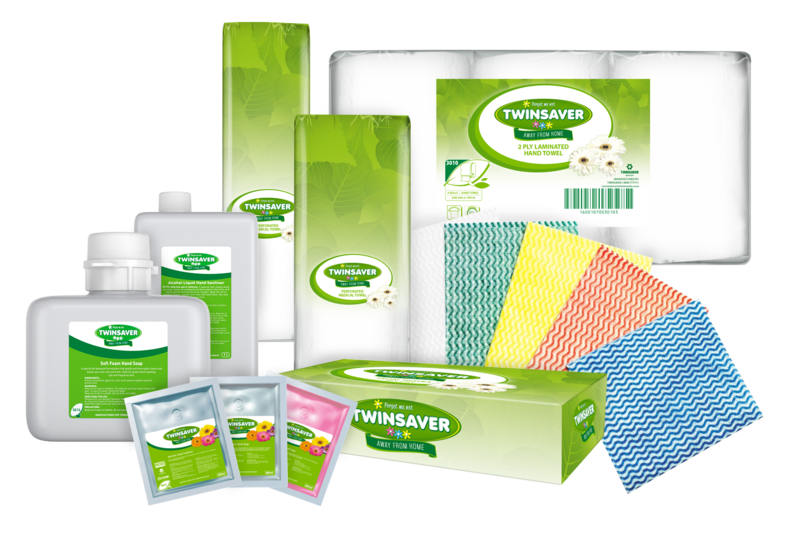 Twinsaver’s Away From Home tailor-made solutions ensure the sustained quality of cleanliness and hygiene in hospitals, clinics, and other healthcare establishments. You can be rest-assured that your employees and patients are safe from every-day healthcare related infections. We share your concerns about hygienic protection for your patients, staff and visitors. 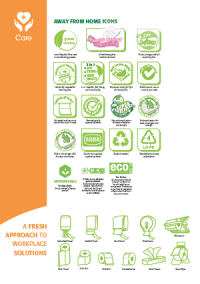 For over 40 years we’ve met your changing needs with flexible, high quality workplace hygiene and care solutions. 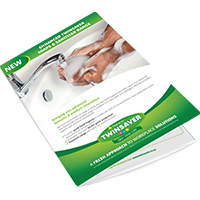 Our extensive hygiene products offering ranges from consumables such as toilet paper and soaps to washroom equipment such as sanitiser dispensers and bins. 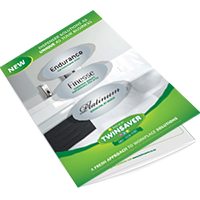 With Twinsaver you will find a solution that meets your individual needs and your budget. Our 2 ply medical paper towels are strong, thick, and super absorbent. Antibacterial hand wash contains G-Cide*, the disinfectant of choice for hospitals. It kills bacteria, viruses, fungi, moulds and spores. 1 or 2 ply Twinsaver toilet paper is available in standard or large rolls, it’s soft, strong and packaged for health care establishments. We also offer a range of handwash, toilet paper and hand towel dispensers ideally suited to healthcare environments. 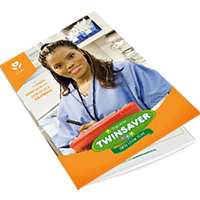 Partner with Twinsaver for your healthcare establishment – call the Twinsaver Careline on 0860 777 111 or send us a message.